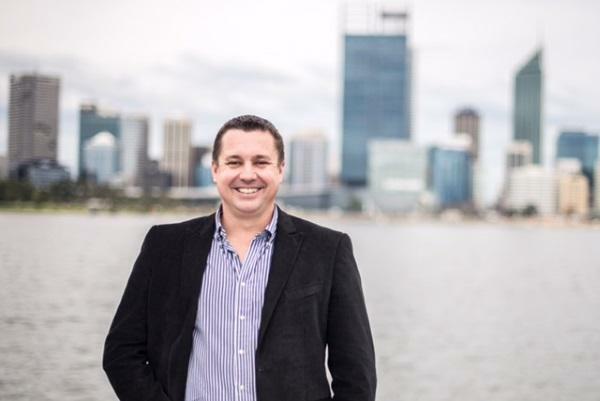 Perth-based security player, iWebGate (ASX:IWG), has signed a deal with online commerce platform, AppDirect, which powers Telstra's Apps Marketplace. The partnership will enable it to sell iWebGate’s Workspace Suite of network security services through Telstra’s online Apps marketplace. This announcement follows the news of AppDirect’s recent plans to expand intot he Asia-Pacific region. Under the revenue share agreement with AppDirect, iWebGate has the opportunity to reach Telstra customers at small, medium and enterprise-level organisations across Australia as its Workspace Suite is now available to Telstra customers. Under the terms of the agreement with AppDirect, Telstra will be offering iWebGate’s security application to its end-user customers via regionally based partners who are vendors of a broad suite of Telstra products. iWebGate’s Workspace Suite is a platform giving licence holders access to multiple iWebGate services such as Proxy LP, VNP LP, Desktop LP, and Cloud services. It also provides security services an organisation needs to secure their computer networks from internal and external threats. iWebGate managing director, Mark Harrell, said the partnership has the potential to generate significant revenue for iWebGate in the current financial year with positive growth prospects in subsequent years. “The agreement not only provides strong validation of our product offering and services, but it also opens up a significant revenue opportunity for iWebGate, bringing immediate sales as well as long-term revenue generation due to the subscription nature of the product. “In addition, we are pleased to be working with AppDirect to deliver customer service to end users of our product,” he stated. He added that iWebGate will be working closely with Telstra’s partners to provide a high level of customer service and support to end users.